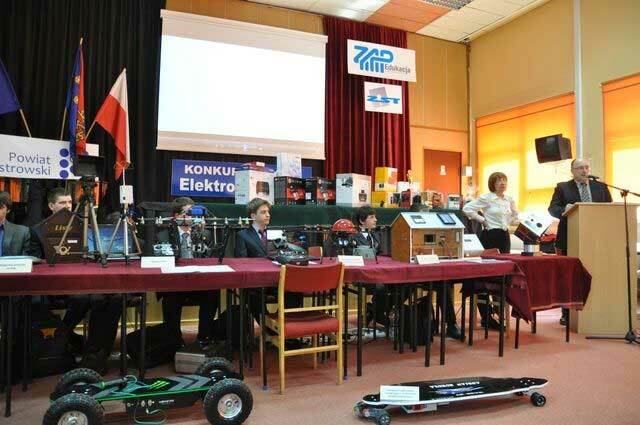 The Electronic Engineer 2013 competition is an event organized by Complex of Technical Schools (Zespół Szkół Technicznych) in Ostrów Wielkopolski (Poland) for almost 20 years. The competition is announced in autumn. 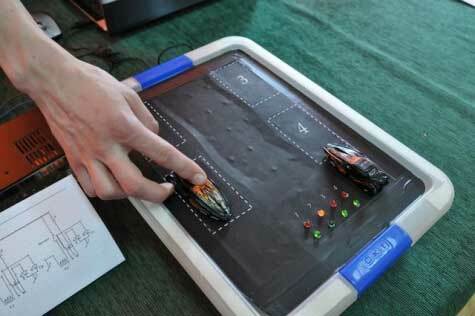 In the course of a school year, students build equipment which is presented during technical workshops. Not only equipment, but also creativity, innovation and manner of presentation are subject to assessment. Many of submitted works represent very high technical level, and their execution requires from young designers passion and expertise in electronics, mechanical engineering and IT sciences. TME prepared awards for students – advertising gadgets.